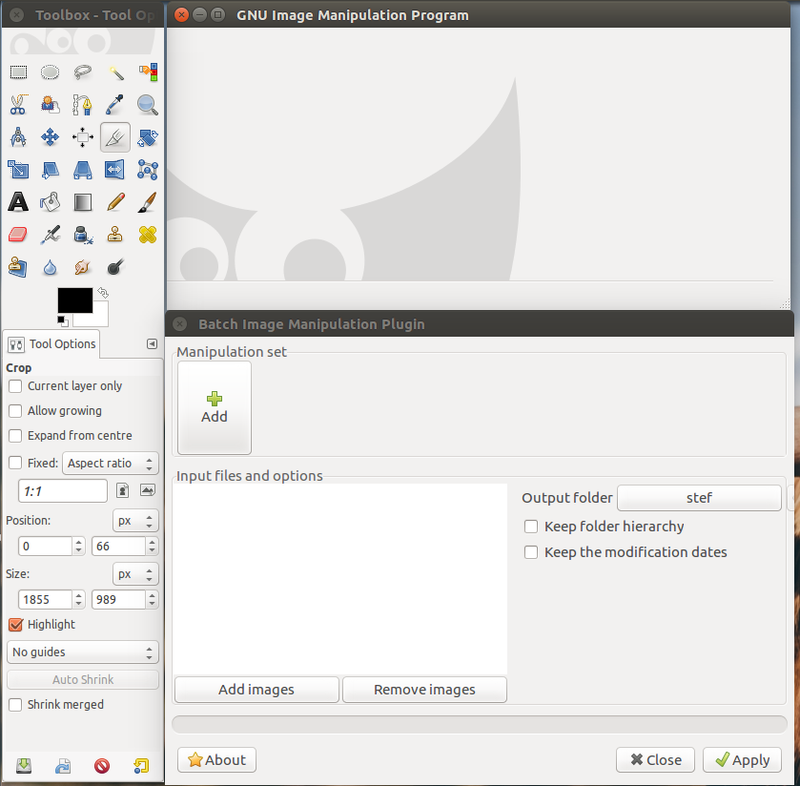 BIMP is an epically useful 'Batch Image Manipulation' plugin for GIMP. I was struggling to install it on my new machine running Ubuntu 16.04. So in case anyone else is running into these issues please follow these instructions.